The Book of Common Worship, Daily Prayer is ideal for the practice of daily prayer in congregations, small groups, and family or personal devotion. 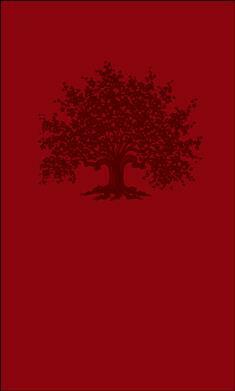 Featuring newly revised content from the Book of Common Worship, the primary worship book for the Presbyterian Church (U.S.A.), this engaging and accessible resource includes simple services for daily prayer, a complete psalter as well as other biblical songs and ancient hymns, a treasury of prayers for various occasions in human life, and selected readings from the Revised Common Lectionary (Sunday and daily readings) and the two-year daily lectionary (expanded). It features a handsome leatherette cover and two sewn-in ribbons that can be used as bookmarks. The Book of Common Worship, Daily Prayer provides a basic pattern of prayer that can be led by any member of the church and used for personal reflection, household worship, small group gatherings, weekday services, or church meetings and retreats. It is also an ideal gift for those baptized or confirmed, new members, seminarians, or newly ordained deacons, ruling elders, or pastors.